7 best upcoming actress (kezella Vanyanbah). 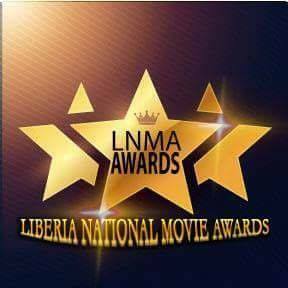 21.Best Liberian Movie promoter (Fubbi F. A Henries). 24. Liberia most outstanding Local and international Actor Artus Frank. Congrats to all the winners, but why no diaspora actor included? Anyway let's consider just how it was choosing ! Thanks to the organizing committee and congrats to the winners!